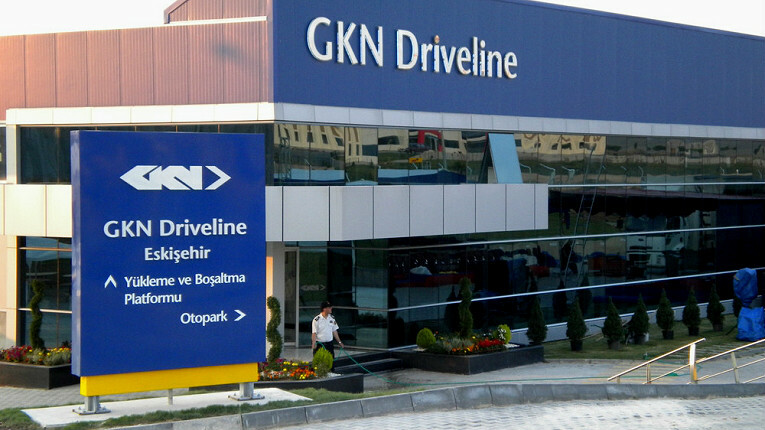 GKN Driveline is present in more than 56 locations across 22 countries. Pictured is its office in Eskişehir, Turkey. GKN Driveline is the world’s leading supplier of automotive driveline components and systems. The five-year agreement is the first between the two companies, and includes accounts payable automation with 100 per cent inbound e-invoicing and supplier activation services, as well as Basware Analytics. Overall, the value of the agreement exceeds 1.1 million euros.